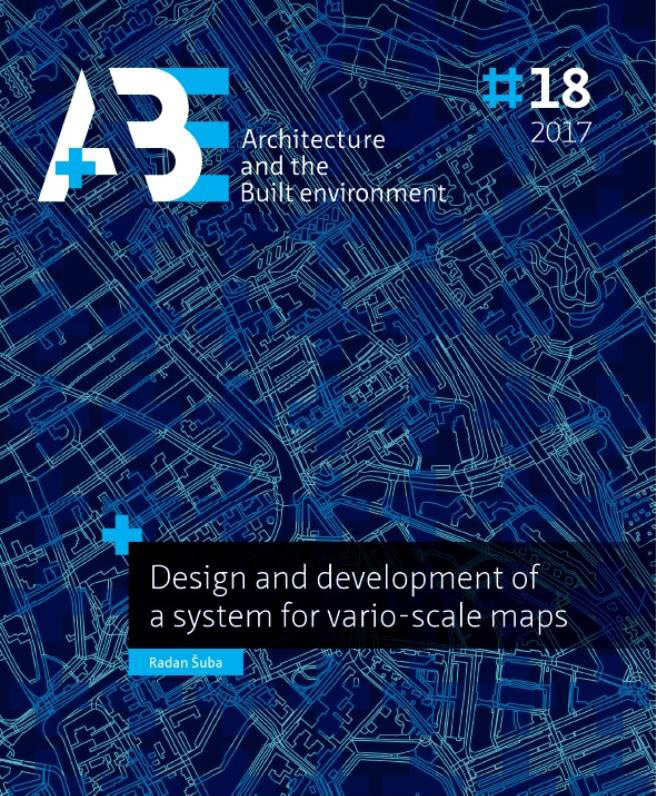 Why do we need vario-scale maps? Maps have always played a significant role in history. They have helped sailors on their Pacific journeys, they have provided information to generals for planning invasions, and they have been used for more pragmatic reasons, such as tax collecting. Nowadays, maps are even more important because they are part of many fields and easily accessible in every smartphone; however, their form differs. While maps on paper still exist, most of them are transferred via the Internet, where users could in principle use the full potential of interactive computer environment, e. g. zooming. Nevertheless, with respect to their creation, retrieval and visualization, maps have stayed more or less the same as in the past. Therefore, this thesis focuses on map creation processed more suitable for interactive computer environment. In the next section (Section 1.1), the main issues of the current solution are introduced. Section 1.2 suggests an advantages of the researched system. Main research questions covered in this thesis follow in Section 1.3. Furthermore it highlights the research scope in Section 1.4, the research methodology in Section 1.5, and gives an overview of the thesis structure in Section 1.6. ŠUBA, Radan. Why do we need vario-scale maps?. A+BE | Architecture and the Built Environment, [S.l. ], n. 18, p. 1-8, dec. 2018. ISSN 2214-7233. Available at: <https://journals.open.tudelft.nl/index.php/abe/article/view/3590>. Date accessed: 26 apr. 2019.